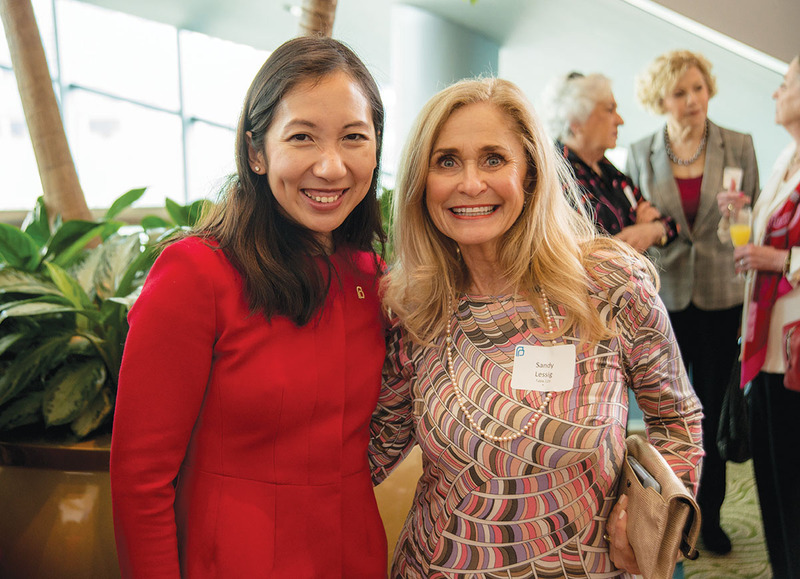 Planned Parenthood Gulf Coast, along with luncheon chairs Karen Ostrum George and Karen A. Twitchell, hosted the annual Roe v. Wade luncheon to commemorate the anniversary of the landmark Supreme Court decision. More than 2,200 Planned Parenthood supporters gathered for the luncheon. The Clayton family was honored with the Second Century Award. Dr. Leana Wen, president of Planned Parenthood Federation of America, delivered the keynote address. Pictured are Leana Wen and Sandy Lessig.